Snoring is not harmful but it can be very annoying and disturbing for the person sleeping next to you. The sound of snoring is generated by the vibration of the soft tissues present in the throat. It generally adversely affects the quality of sleep of the person sleeping beside. 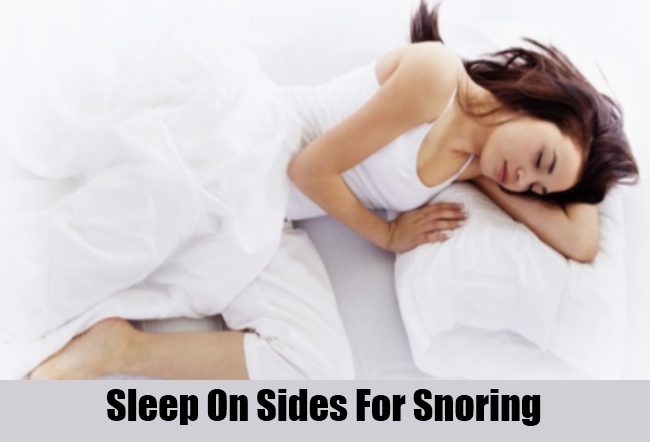 Sometimes snoring becomes a very complex problem which takes time to be cured completely. There are various causes like obesity, bad sleeping postures, unhealthy diet and certain other causes that lead to snoring. Though nowadays there are various methods and treatments available to cure snoring but home remedies are considered as the safest and the best. Below are a few very effective remedies to cure snoring completely. Smoking causes snoring so it is best to quit smoking in order to cure snoring. Smoking irritates the tissues present in the throat and creates congestion in the respiratory system. 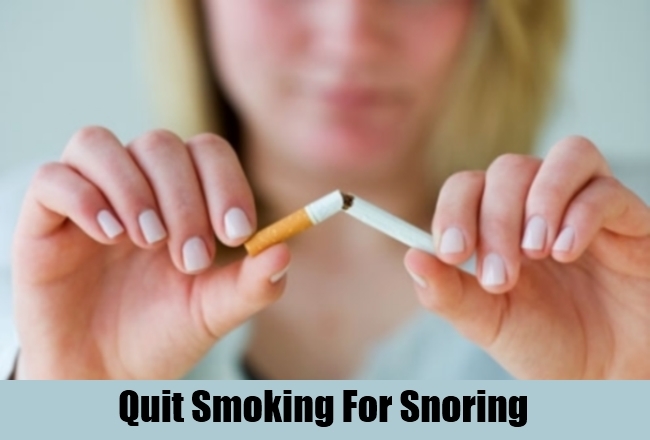 It has been observed that many people who have quit smoking have been successful in curing snoring. If you quit smoking it will not only cure snoring but would also help you to stay fit and healthy. 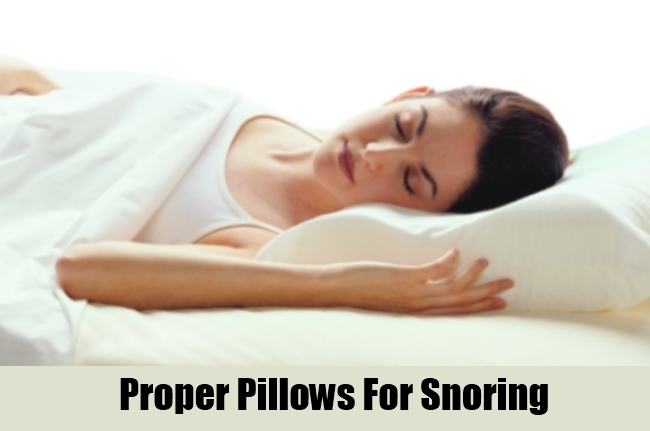 It is very important to use proper pillows for sleeping in order to cure snoring. Always keep your neck and head straight and in comfortable position with the help of the firm pillows. In order to raise your head add two to three pillows beneath your head. These pillows help to keep your head firm while sleeping and cures snoring completely. 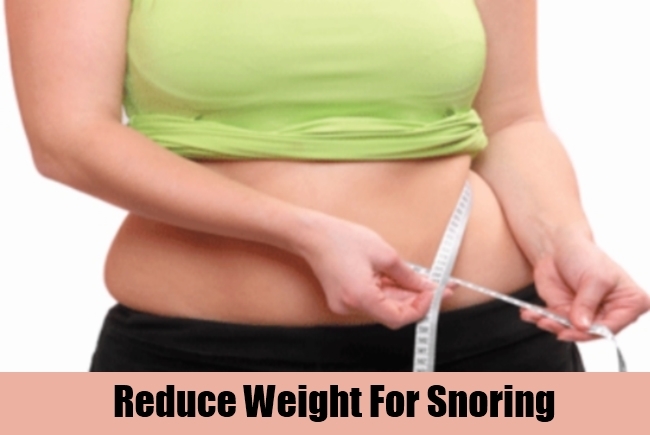 It is very important to reduce excess weight in order to cure snoring. You need to exercise regularly in order to reduce excess weight. Also various exercises improve your breathing and lung capacity and cardiovascular health. It keeps your nasal passages free & firm and cures snoring completely. It is highly recommended to sleep on the sides instead of back in order to cure snoring completely. Sleeping in side position reduces the chances of producing the snoring sound from the mouth. Though it might take you sometime to get used to sleeping sideways but it is the simplest and one of the best solution to cure snoring completely. 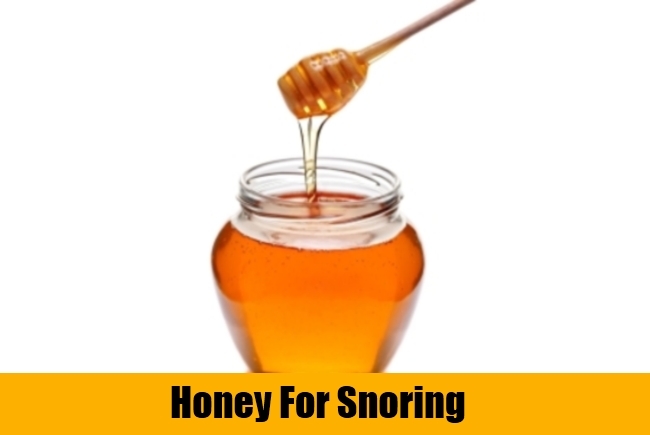 Snoring can be cured to a great extent by taking a dose of honey every day. Taking pure honey every day helps to clear the airways in the body and therefore cure snoring to a considerable extent. You can even take honey on toasts or in tea as both are equally effective to cure snoring completely. It is best to avoid drinking alcohol in order to cure snoring. Alcohol usually reduces the resting tone of the muscles present in the back of the throat, which leads to snoring. Drinking alcohol before sleeping leads to snoring even more than usual. Even people, who generally do not snore, often snore a lot after drinking alcohol. 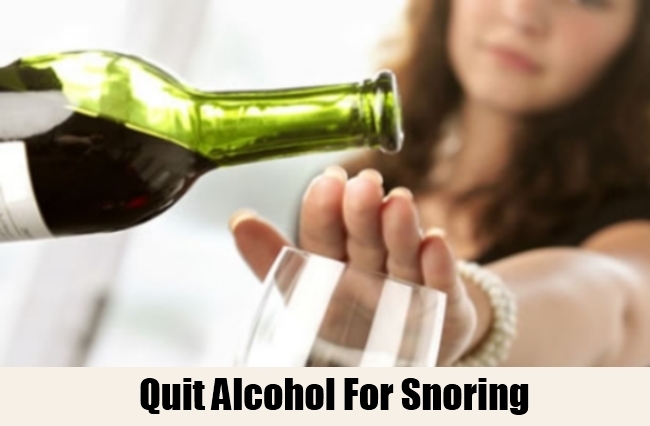 It is therefore best to avoid alcohol in order to cure snoring successfully. 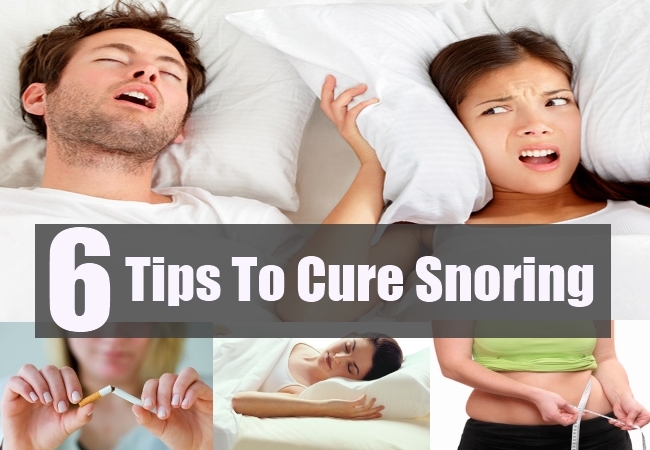 If you follow the home remedies regularly then you can successfully cure snoring completely.